Make 2016 the year you do more than simply live... You live in abundance. 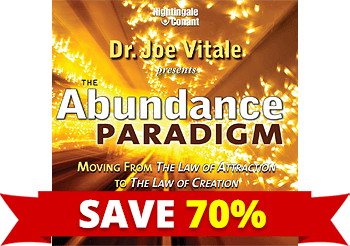 ORDER Dr. Joe Vitale's The Abundance Paradigm and receive an INSTANT SAVINGS of 70% OFF the regular program price! 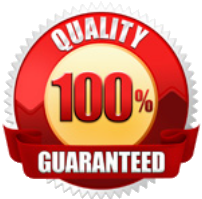 YES, I am ready to learn Joe Vitale's techniques on how to manifest my desires spontaneously and get what I want immediately! 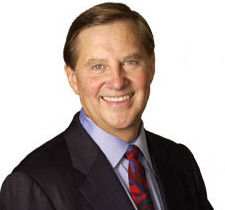 Please send me Dr. Joe Vitale's audio program The Abundance Paradigm — including 6 AUDIO CDs and a WORKBOOK ON CD for just $149.95, which is 70% OFF the regular program price.